The deadline for our Call for Papers ends in one month on the 30th of June 2018. 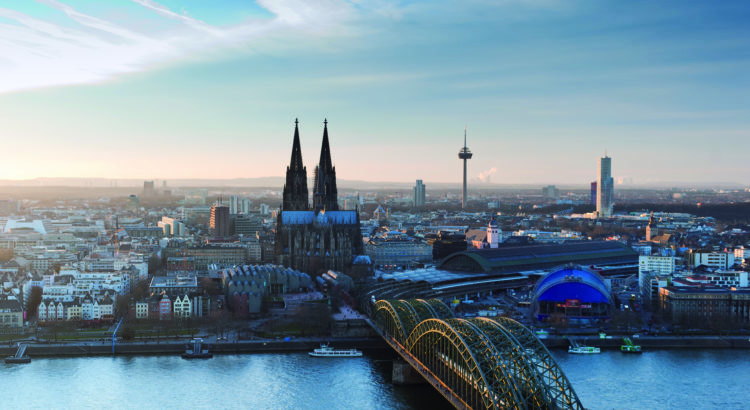 Cologne is a cordial city, a hub for archaeology and offers some of the best food and beer in Germany. Have you ever been here? If not, take this article as a starting point, as we introduce to you our archaeological study programme, our university and foremost our city. Cologne lies in the heart of the so-called Rhineland and – with one million inhabitants – is the most populated city in this part of Germany. It is very close to Bonn, the former capital of Germany and it is without any doubt one of the most friendly cities ever. Cologne is famous for its carnival, which starts officially on the 11th of November (so unfortunately way after our conference) and for it’s own kind of beer called “Kölsch” (which you should definitely try). The University of Cologne offers six faculties with nearly 50.000 students. The Faculty of Arts and Humanities is divided into 26 institutes and over 70 course of studies. The Archaeological Institute, the Institute for African Studies and Egyptology and the Institute for Prehistory offer four course of studies for Bachelors and five for Masters in different kinds of archaeology. These are: Classical Archaeology, Egyptology, Prehistory, Archaeology of the Roman Provinces and (for Masters only) Archaeoinformatics (<- that’s us!). Archaeoinformatics is brand-new in Germany and compares to similar programmes in the UK or the United States, where it is often called “Computational Archaeology” or “Digital Archaeology”. Since 2016 we have a full professorship in Archaeoinformatics as part of the Archaeological Institute. Since 2018, we are fully accredited and ready to start our two-year programme for bachelor-graded students of archaeology. We offer courses on geoinformation systems, statistics, 3D documentation and modelling as well as core competencies in database modelling, web technologies or data sciences. So we more or less just started and this conference is the first that we offered to host. Besides training archaeologists to become the future computational specialists on excavations, in museums or various projects, we also think of how new technologies can influence and determine future teaching methods within archaeology. This is why we thought of this conference and this is why we look forward to your contributions and discussions. So, see you in Cologne?